Petsolutions | Your guarantee for quality, unique design and a personal service! Your guarantee for quality, unique design and a personal service! Your guarantee for top quality, unique design and a personal service! For several years now, Petsolutions has been a leading distributor of dog and cat accessories in the Benelux. In addition to our own brand Jack and Vanilla, we distribute a high quality assortment of top brands in the pet accessories market. Our ever growing product range requires a larger capacity. 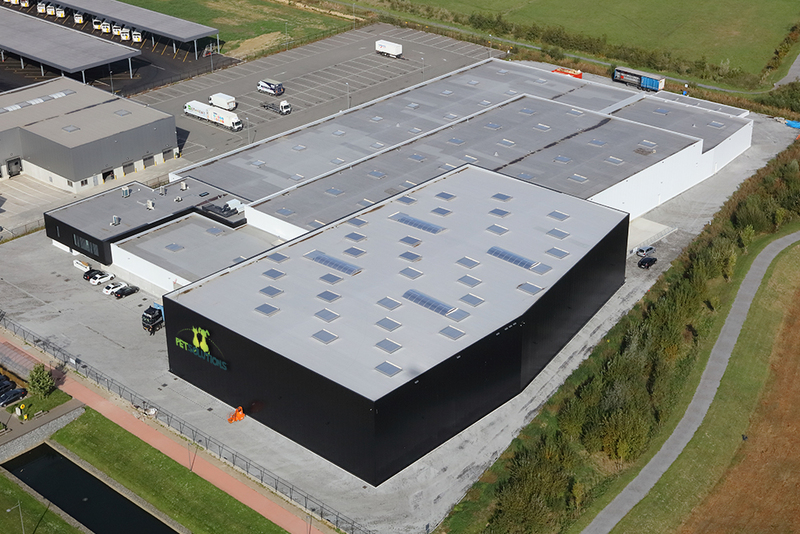 Therefor Petsolutions has built a new warehouse and taken it into use in July 2018. 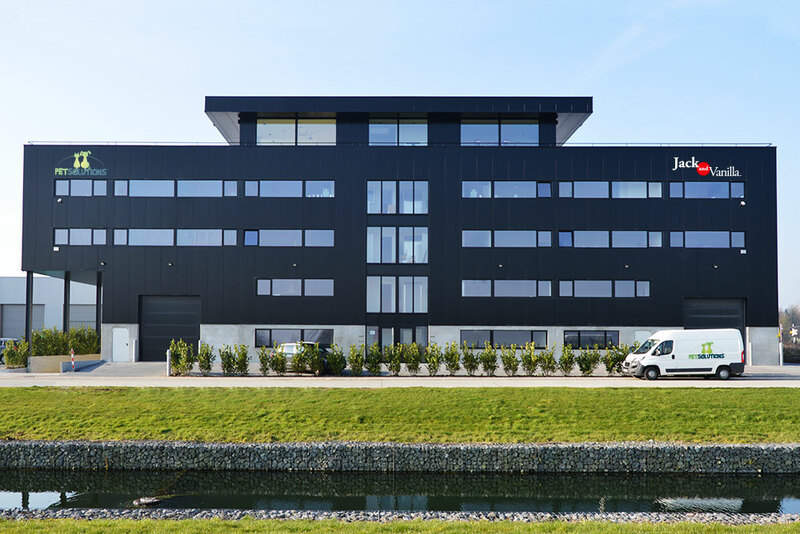 With an area of 3,500 m2, a height of 14m, more than 6,000 pallet places and a doubling of the number of loading docks, Petsolutions can guarantee the continuity of its service and we are fully prepared for the further growth of the coming years!